Christmas season is fast approaching which means Christmas parties are on the way. And there is a whole range of party outfits to choose; from the classic little black dress to a jumpsuit, there are outfits to suit all tastes and styles. Firstly, there is the classic party dress – short, fun and easy to wear. You can find these in most stores and online with ease. But arguably, the most affordable option is the online retailer PrettyLittleThing. They have a massive range of going-out clothes to choose from which most will find well within budget. Red mini-dresses are very popular this season but you can find a range of other glittery and satin dresses online as well. These suit most people, fit the season well and look great. Trends for the season include sequin, velvet and satin which isn’t surprising as they are winter staples. If you’re looking for a more understated look these may not be the ones for you but that doesn’t mean you can’t find something to suit your style. Jumpsuits and playsuits continue to be popular for the season with many options available. Playsuits are always a winner when you want something easy and less formal for the more casual events and jumpsuits are something to wear when you want to stand out. Topshop has a good variety of choice, at a range of prices, some starting as cheap as £15! They have styles to suit the trends, even a snake print dress that works for a Christmas party but can be worn more than once if you’re trying to save your change. Don’t overlook Urban Outfitters, they have a party wear range comparable to the rest that you wouldn’t expect. 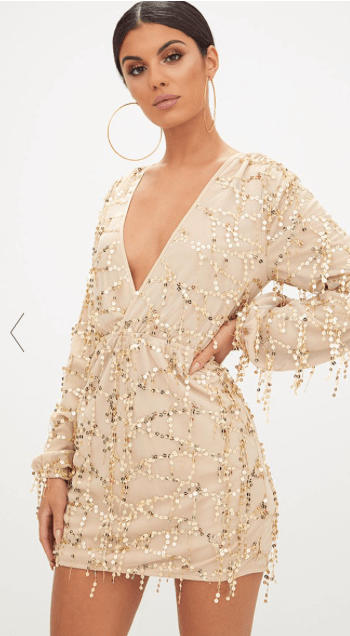 Missguided and I Saw It First also have some great options to suit even the smallest of budgets. Both plain, simple styles and colour and sparkle can be found across all sites but you might need to put some time aside to browse the hundreds of options to choose from. 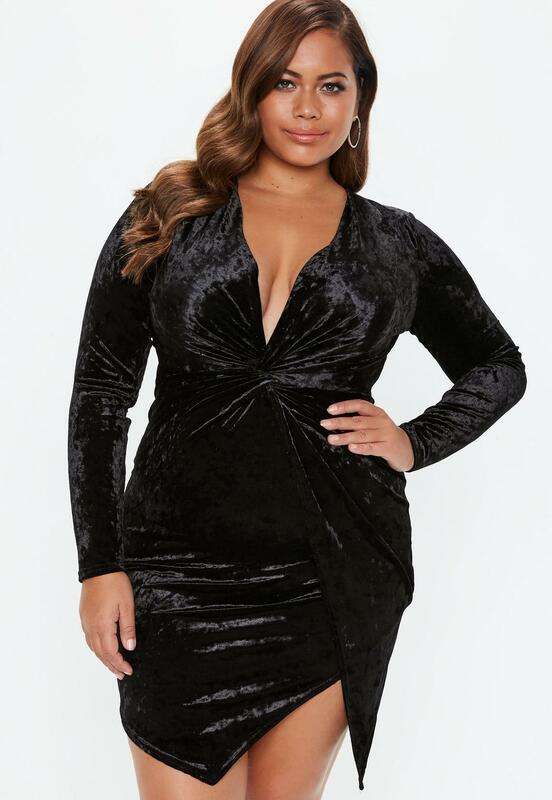 You can find long-sleeved dresses for those not willing to sacrifice their warmth for the night, but let’s face it, it’s all part of the night. If you’re willing to spend more on your night, House of CB and Quiz Clothing also have a great range and a generous sale section to grab a steal. They have outfits for more formal events that really take centre stage and will have people complimenting you the whole night through. All in all, there’s something for everyone out there, and when you find it you will know and it will be the perfect outfit to complement your night. Would Felix Magath have saved Germany from relegation?